Taylor Cook was one of the newest students and had no idea if she’d ever fit in. 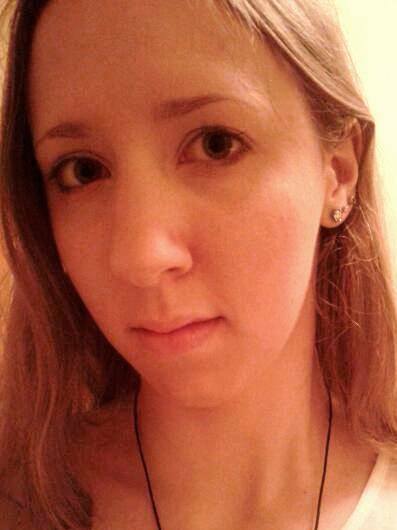 But when she was mysteriously abducted, her friends broke every rule in the book to save her. In the process, they uncovered a secret organisation that was not only behind Taylor’s kidnapping but also the disappearance of numerous teens with abilities. An organisation that has dark roots in the Loric’s past, untold resources, and potentially even a mole at their own school. I have been a big fan of Pittacus Lore's Lorien Legacies series ever since I was introduced to the original series, and last year, I read and reviewed Generation One, the first book in the spin-off series, Lorien Legacies Reborn. Since then, Generation One made it into my top five books of 2018, and I was eagerly awaiting the opportunity to delve back into the Loric's world with Fugitive Six, the second in the series. Happily, I am pleased to say that Fugitive Six did not disappoint! 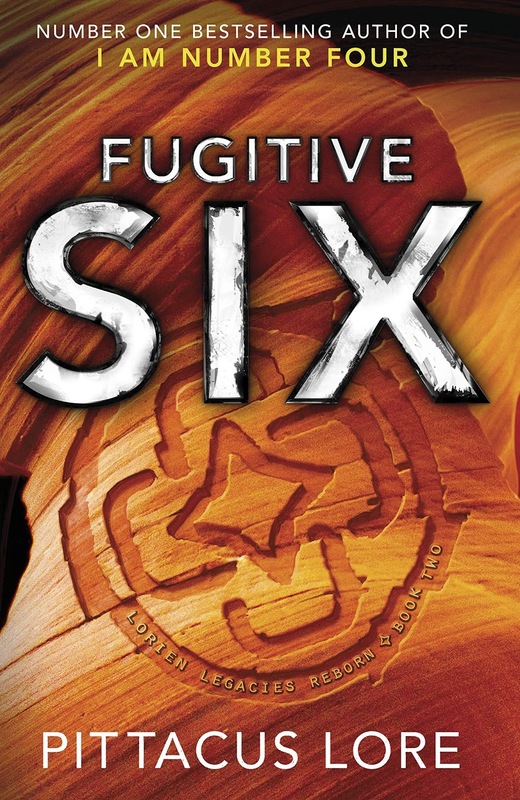 As fast-paced and action-packed as ever, Fugitive Six is the perfect addition to a classic, much-loved Young Adult series. With all the major characters from the first book returning, the rich, diverse cast once again creates a humorous camaraderie that keeps you engaged with the story and invested in the characters. After the events of Generation One, things are really starting to hot up and the tension is palpable. There is a lot to keep track of, with multiple characters in multiple locations at the same time, yet this helps to keep the story moving at a breakneck pace and is helped by the short, bite-sized chapters. However, events and characters are kept from being too confusing by the abilities of the writer, who has mastered the skill of always leaving you wanting more! From action and adventure to aliens, humour, and a little dash of romance, there really is something for everyone in this book and this series. Fugitive Six is available to buy now. Have you read any of the Lorien Legacies books? Let me know in the comments below!